Shamik is an engineer working at an MNC in Bangalore (a rare breed). After reluctantly studying about electricity for six years, he took the next logical step of attempting stand-up comedy. 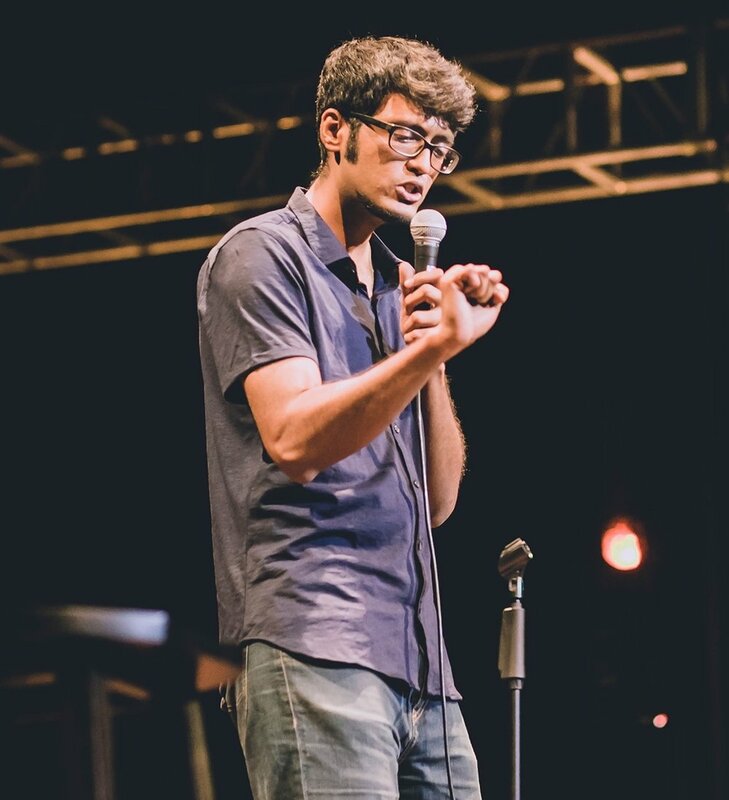 Since starting out in the comedy circuit in 2016, he has performed at various venues in Bangalore and Mumbai, and was one of the regional winners of the BITS Pilani comedy fest in 2017. A self-proclaimed "analog guy in a digital world", Shamik spends most of his waking hours staring at computer and smart phone screens, blissfully ignorant about his incredible hypocrisy. His stand up focuses on his thoughts about public transport, as well as other absurd thoughts (usually involving animals) which came to him while using public transport.